Hand Protection Products :: Cotton Gloves :: Cut and Sewn Heavyweight Terrycloth Gloves/Sold by the dozen. 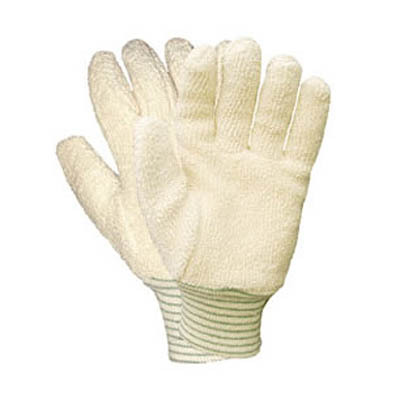 Home>Hand Protection Products>Cotton Gloves>Cut and Sewn Heavyweight Terrycloth Gloves/Sold by the dozen. Cut and Sewn Heavyweight Terrycloth Gloves/Sold by the dozen. Cut and Sewn Heavyweight Terrycloth Gloves - Sold by the dozen. Mens This heavyweight white terrycloth knitwrist glove. 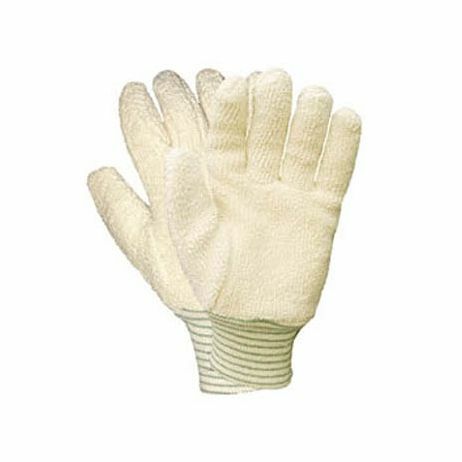 Protects to 250Ëš F. Standard size glove is pre-shrunk. Superior cut and abrasion resistance. Ambidextrous.